Abbeville County School District will be closed tomorrow, Wednesday, January 17 for all students and staff. Based on weather reports from the National Weather Service and information from Emergency Management Services, Abbeville County has been included in the Winter Weather Advisory for Wednesday morning. Rain, ice, and snow are expected to accumulate during the early morning hours with temperatures not expected to rise above freezing until around noon. 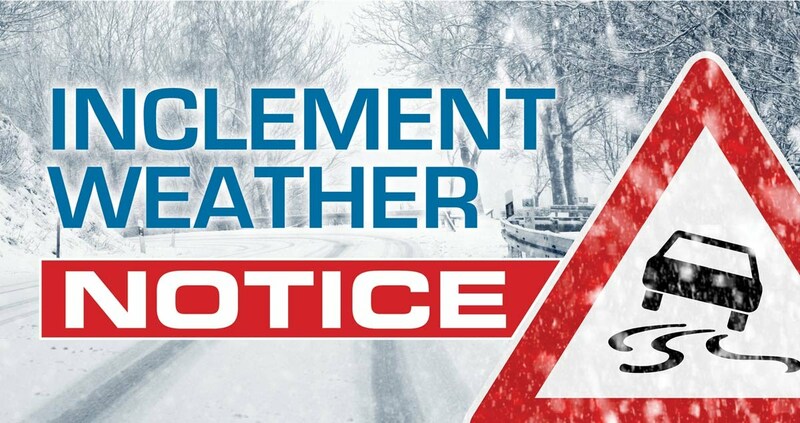 Stay safe and stay tuned in for additional weather statements that may become necessary.